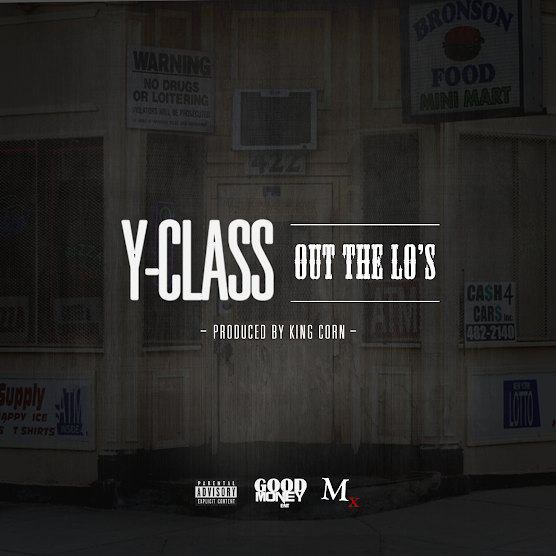 Emcee @2KoolClass Applies Pressure with "Out The Lo's"
After supplying us with the official video for "Diamonds" last month, Rochester, New York emcee Y-Class applies pressure with a new heater he calls "Out The Lo's." Produced by King Corn, the Rochester rapper promises this year will be the one he leaves his mark on. Word on the strip is the video is on the way, only time will tell! Meanwhile, go and get you some money especially if you're coming from out the lo's.